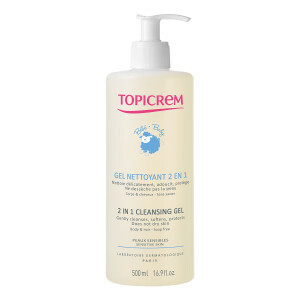 This 2 IN 1 CLEANSING GEL has been formulated to cleanse the body and hair of newborns, babies and young children in one single step, while respecting their sensitive skin. Dermatologically tested. High tolerance formula care of a newborn. 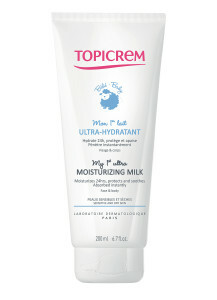 Tested under dermatological control on sensitive skin. Hypoallergenic. Does not sting the eyes. Apply to damp skin and hair, work into lather and rinse. 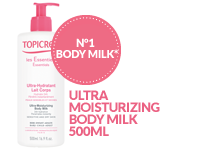 Gently dry off without rubbing, not forgetting areas between skin folds. 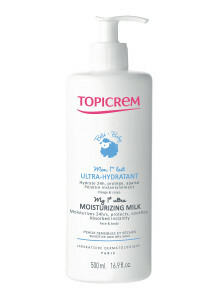 Finish cleansing routine with My First Ultra-Moisturizing Body Milk.